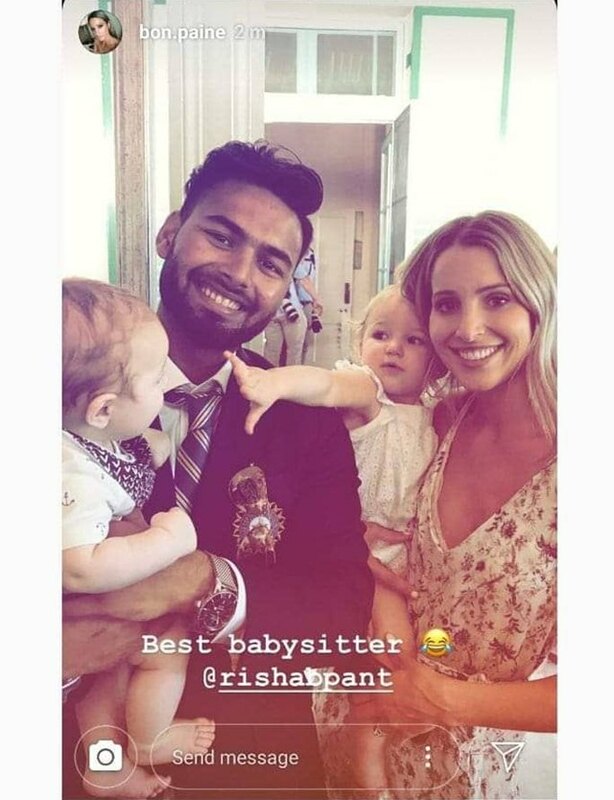 Paine had shared a picture with Pant in context of banter with her husband on the field. 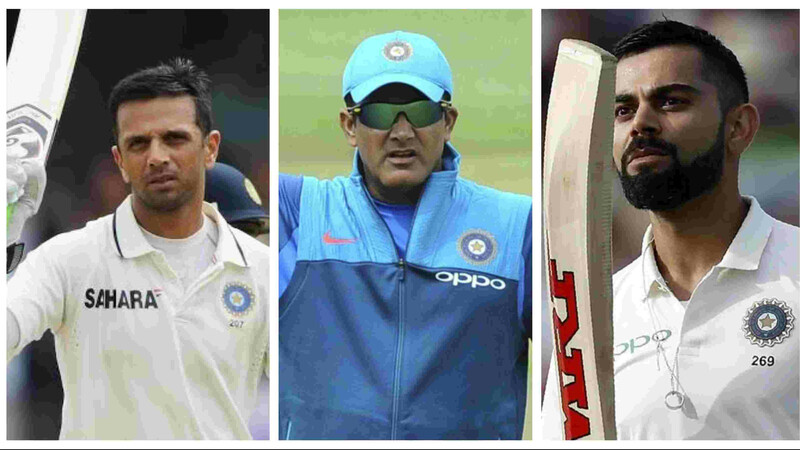 Social media has been on fire in last one month because of the ongoing Test series between India and Australia with the banter between the two teams one of the major reasons. Who doesn't know about the jest between Tim Paine and Rishabh Pant? Well, the on-field banter ended in the best possible way between them. 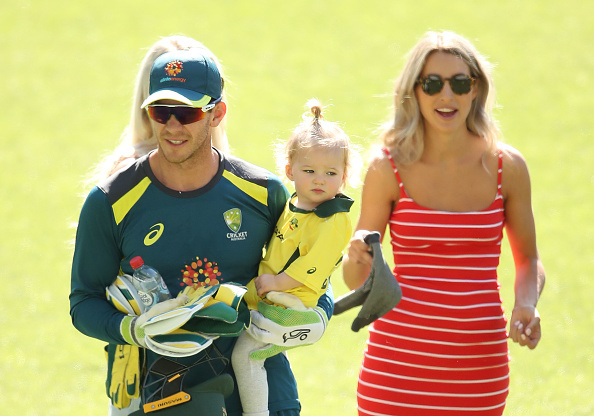 Paine had sledged Pant saying would he like to babysit his kids while he and his wife Bonnie Paine go for a movie. In everyone's surprise, the Indian wicket-keeper actually posed with Mrs. Paine and her kids. Bonnie played well and shared the picture with 'the best babysitter' which garnered a lot of attention. 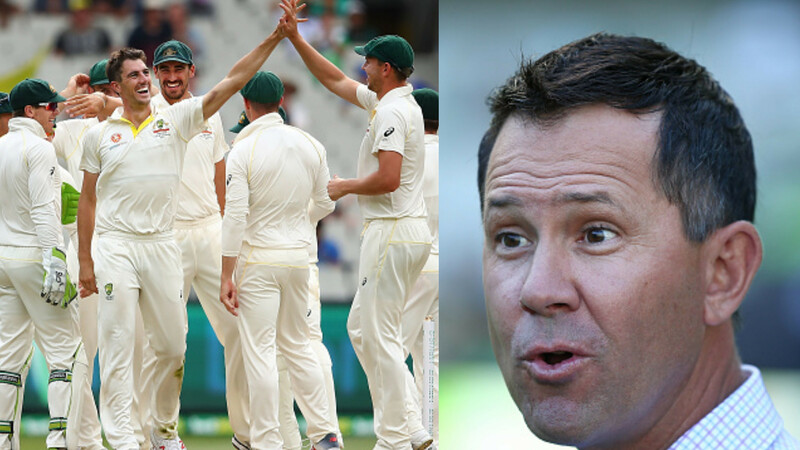 The viral picture was tweeted by Cricket Australia and many famous cricketing websites. Even International Cricket Council (ICC) shared the picture on their official Twitter account. Bonnie saw an increase in her popularity. One of the major evident is her followers count on Instagram. She had nearly 5,000 followers before posting the picture. 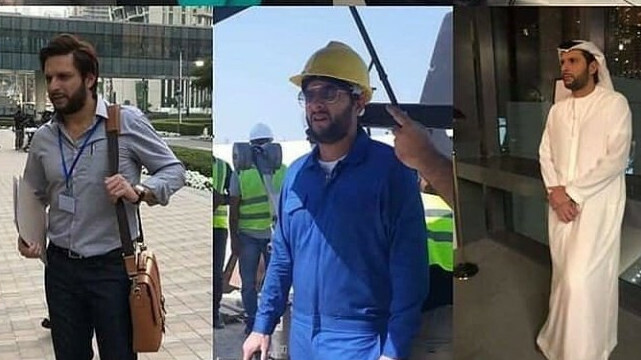 But after the story went viral, her Instagram followers count now reads 35,600+. She herself admitted it and even thanked the fans of Rishabh Pant replying to one of the comments on her post. She wrote, “A lot of Pant fans I think."